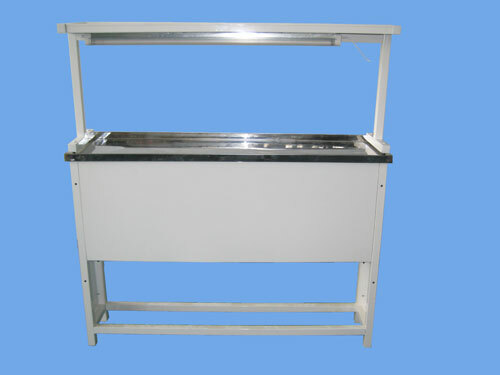 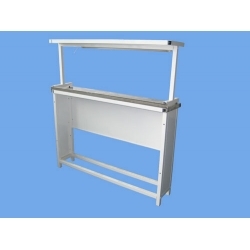 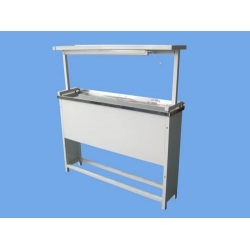 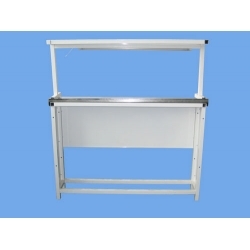 It is used as addition to laboratory desks for creation of side and insular tables. 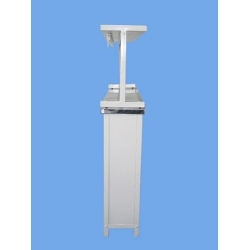 Sustains 12 kg even load on the tabletop. 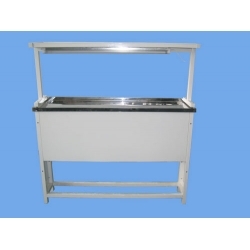 It is made of high-quality steel and supplied with the luminescent lamp (20 VA), the working surface is made of stainless steel.